Two fundamental needs connect all airlines: revenue and passenger satisfaction. To satisfy customers, carriers seek ways to learn more about their clients and provide a set of additional services like baggage insurance or onboard food. Those services, also called ancillaries, are offered for additional fees. Given the small margins for core transportation services, the fees help to generate profits. To be able to sell ancillaries to the passengers and be more profitable, airlines struggle to deliver personalized content to their travelers. Considering that getting in touch with the end user is nearly impossible via the channels provided by global distribution systems (or GDSs), a new standard emerged to resolve the issue. The air travel industry confronted big changes when the New Distribution Capability (or NDC) debuted in 2012. Lufthansa, British Airways, American Airlines, and Iberia were the first to adopt NDC. And the technology continues to make its way in airline distribution, as well as other means of improving airline operations. 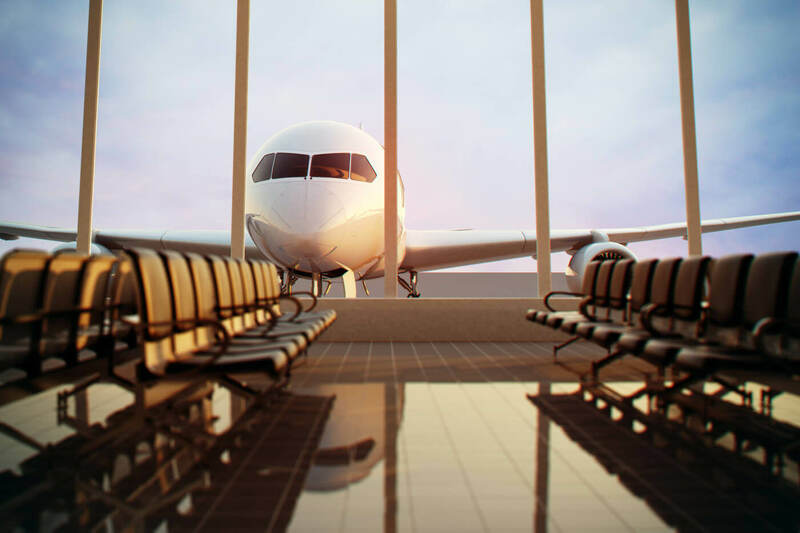 NDC stands for the New Distribution Capability, which is essentially an XML standard created by the International Air Transportation Association (IATA) to allow airline service providers to deliver rich content and ancillaries to their customers. Basically, NDC is a communication protocol, aimed at replacing the old EDIFACT protocol, that has been around since the 1980s and used by GDSs. A new protocol using XML allows for bringing rich content and ancillaries directly to online travel agencies, GDSs, and travel management companies via a set of standard APIs, used in the travel industry. Additionally, XML is much more flexible and updatable. What benefits does NDC provide? Personalized shopping experience and access to customer information. Currently, most of the customer personal data remain in the hands of middlemen, OTAs and GDSs. This means that airlines get just basic information about their clients, which doesn’t allow for personalizing the shopping experience, the thing that has become a standard in modern travel eCommerce. The NDC standard’s goal is to provide airlines with direct information about their customers. Content and pricing autonomy. Another benefit of personalization is pricing autonomy. Currently, most airlines publish their tariffs via ATPCO, the tech provider and main source of pricing data. Having a third party as an intermediary between revenue management and distribution channels means that airlines miss the opportunity of dynamic pricing. Dynamic pricing is the ability to create personalized fare and travel package offers based on individual client information. 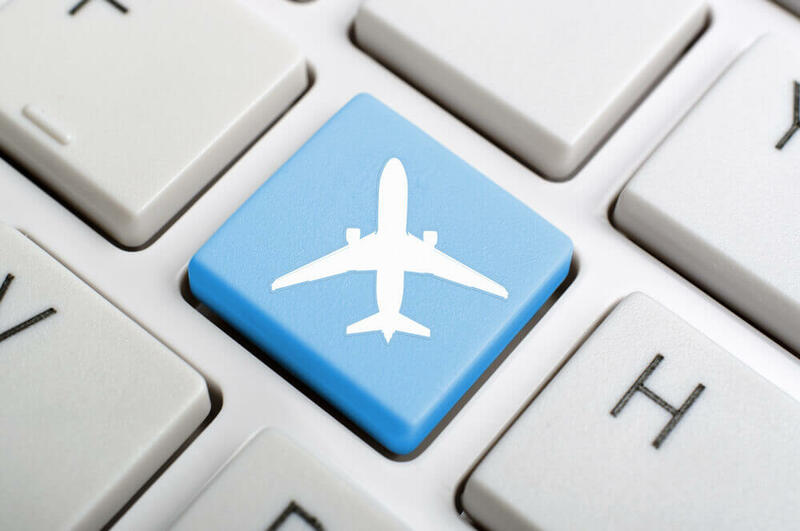 The new XML standard allows airlines to build their own APIs and change prices independently adding value to their offers and adjusting prices individually to each customer. Rich content offers, ancillaries, and discounts. Distributing the flight data via GDS’s EDIFACT (Electronic Data Interchange for Administration, Commerce, and Transport), airlines are unable to include ancillaries in their offers. This results in financial losses for service suppliers as ancillaries are the main source of profits for carriers. Product differentiation. The traditional GDS model only permits airlines to display prices and schedules. While tariff metasearch engines and OTAs make it easy for travelers to compare pricing, airlines can’t market their added value services and fully compete. Rich content, that includes all service details, solves this problem. Reduced reliance on legacy systems. Most airlines use legacy passenger service systems (PSS) that contain reservation info, fares, and schedule. The main purpose of the PSS is to show which seats are available for a given flight. PSSs may have poor performance, a number of other restrictions, and most PSS providers really lag in modernization. NDC will act as a separate engine outside of legacy systems that allow for presenting data stored in PSS databases using airlines’ private interfaces.